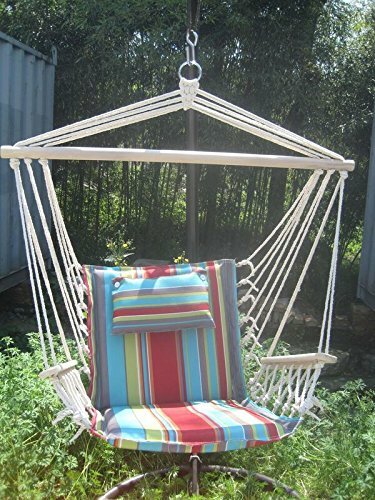 Backyard Expressions Hammock Chair Deals! HOT!! !